The fundraising film for the $150 million Campaign For Spelman College, launched in 2009. 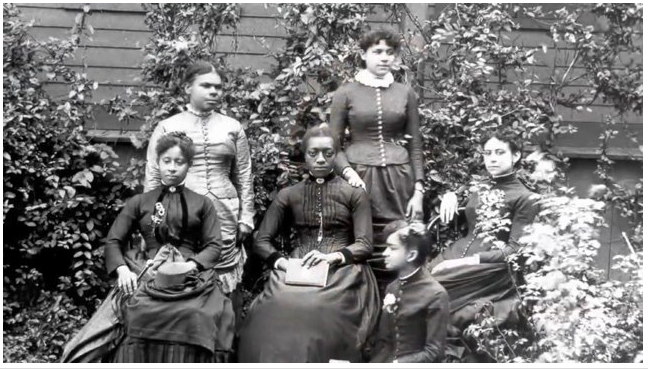 Spelman is an HBCU – Historically Black College & University – for women of African descent. Subjects include students and faculty members, as well as Spelman President, Beverly Daniel Tatum, Professor Andrew Williams and alumna Veronica Biggins.